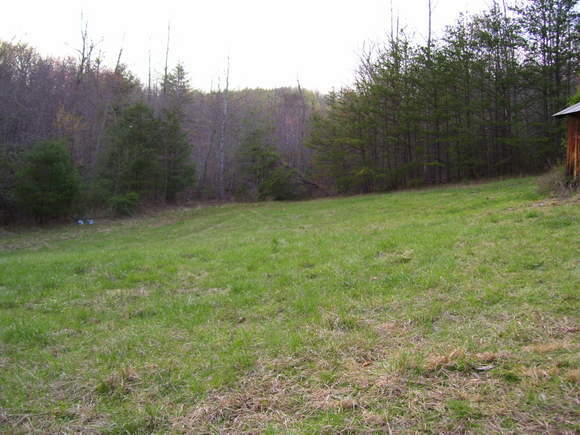 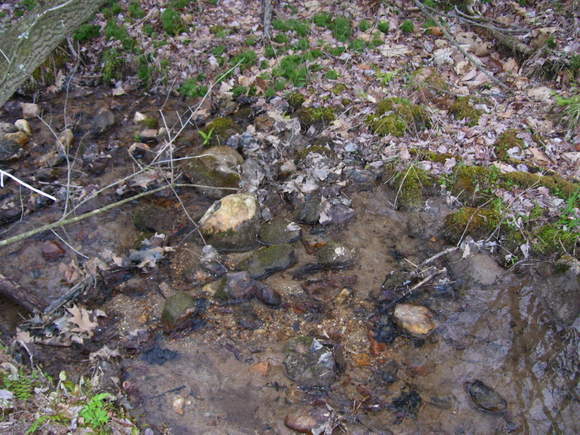 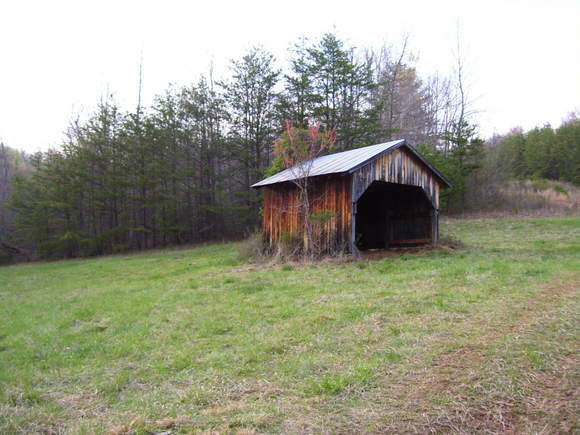 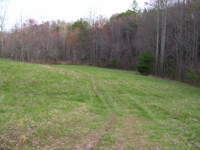 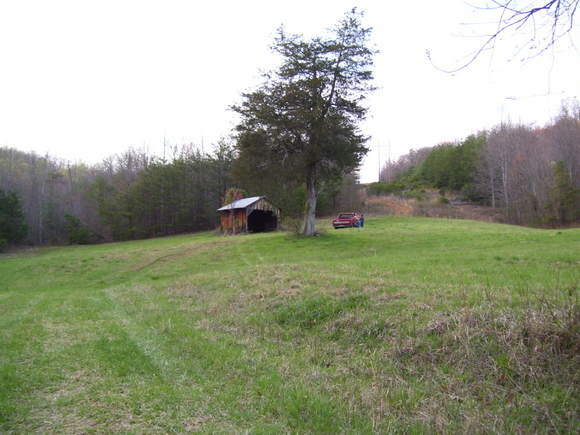 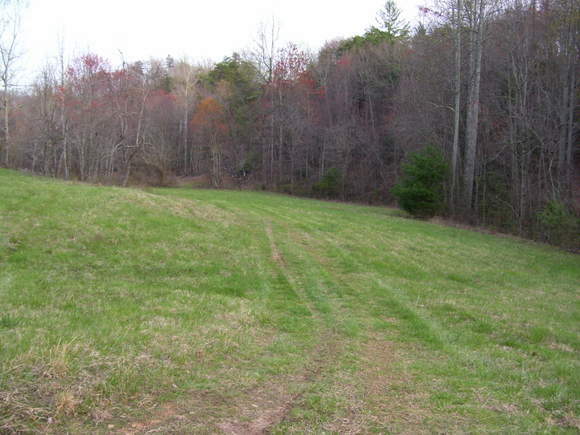 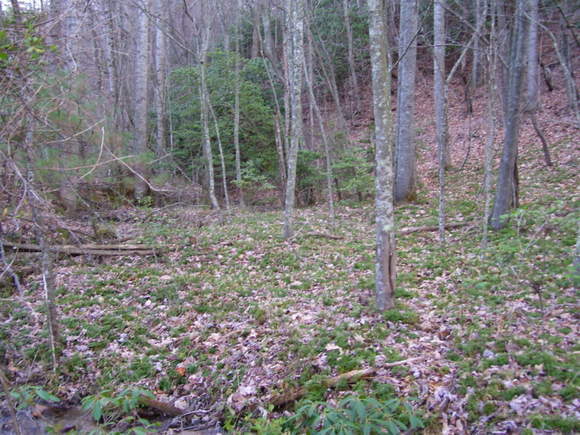 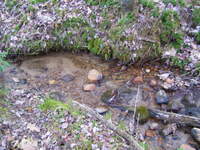 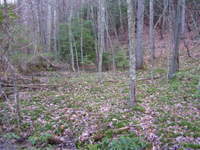 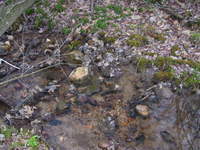 Beautiful Valley, Stream flowing thru property (great place for pond), privacy, great place for cabin or permanent home. 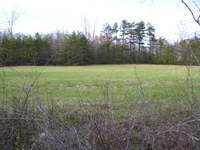 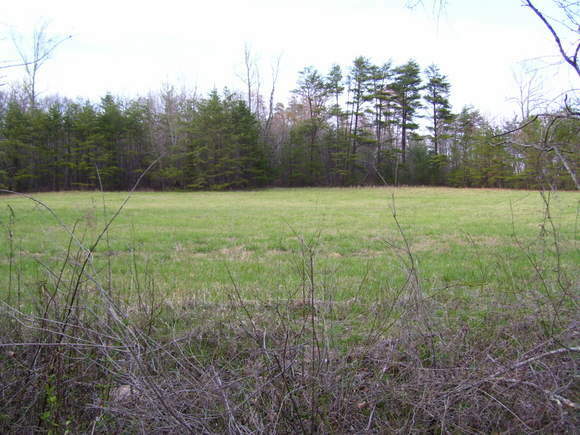 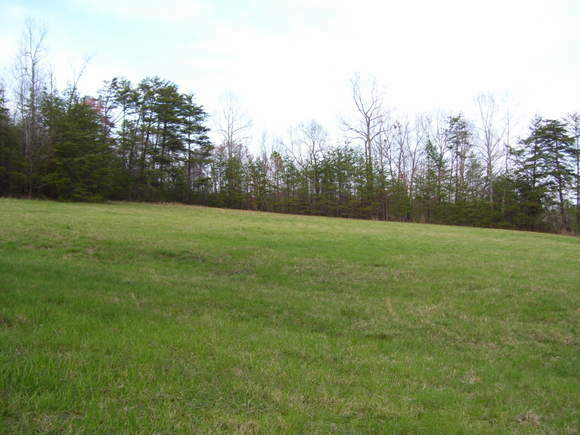 Approx 2 acres cleared land. Good place for lots of animals. 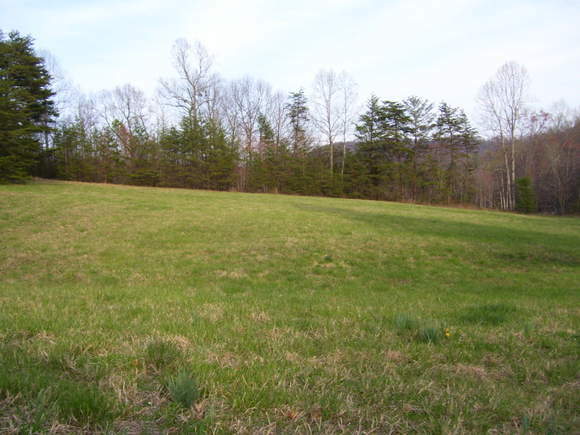 Pretty views from Ridge above.